The Ultimate Guide To Micro-Influencers #Infographic ~ Visualistan '+g+"
For your campaign to be successful, you need to apply some of the best practices for working with micro-influencers. There are several ways to work with micro-influencers. 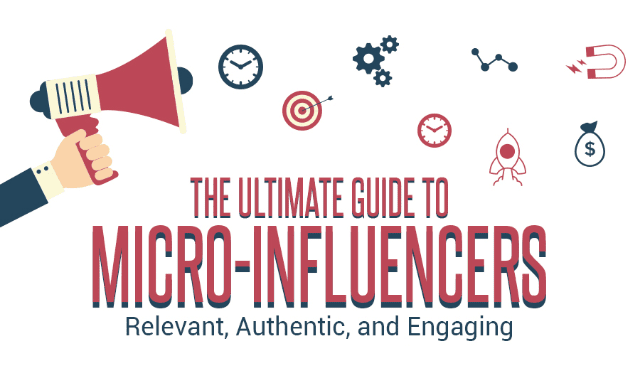 If you’re interested in learning, be sure to check out the micro-influencers guide gifographic prepared just for you.